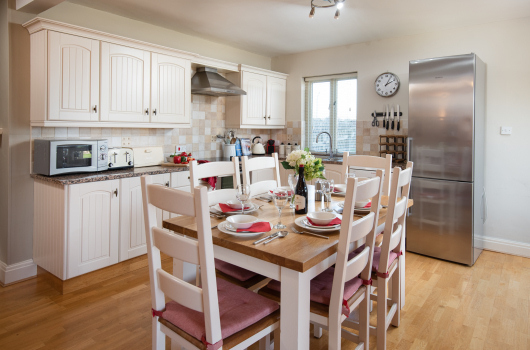 Newton Holiday Cottages, situated in Low Newton by the Sea, are an ideal choice for a luxury self-catering holiday on Northumberland's Heritage Coast. 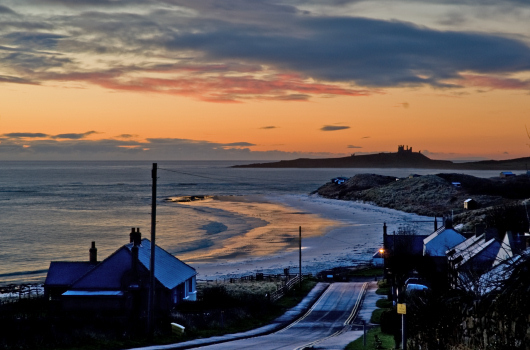 All three holiday cottages have a stunning position overlooking Newton Bay, just a short walk along the beach from Dunstanburgh Castle and Embleton Bay, arguably Northumberland’s finest beach (pictured above). 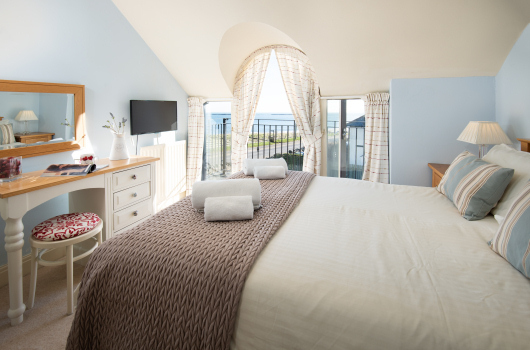 Our three luxury self-catering holiday cottages, Haven Cottage, Cullernose Cottage and Boatman's Cottage, each sleeping up to six guests, are just 100 metres from the beach at Low Newton by the Sea, considered one of the most picturesque villages in Northumberland. 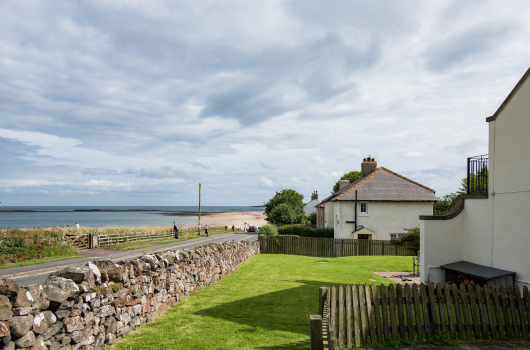 With fantastic views, beaches and a sheltered haven, Low Newton is the perfect base for holidays in Northumberland. 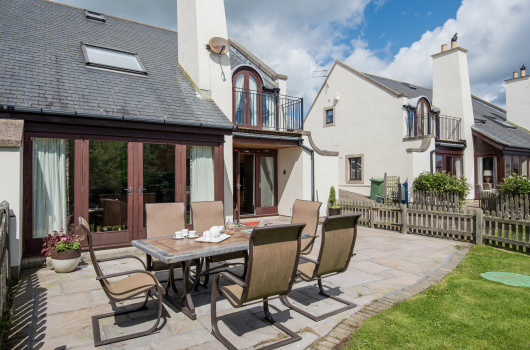 Within easy travelling distance from the likes of Edinburgh and Newcastle, we are just a short drive from Alnwick, Alnwick Garden, Amble, Bamburgh, Dunstanburgh, Craster, Embleton, Holy Island, Morpeth, Rothbury, Seahouses, Warkworth and Wooler, as well as the Cheviot Hills and Northumberland National Park. 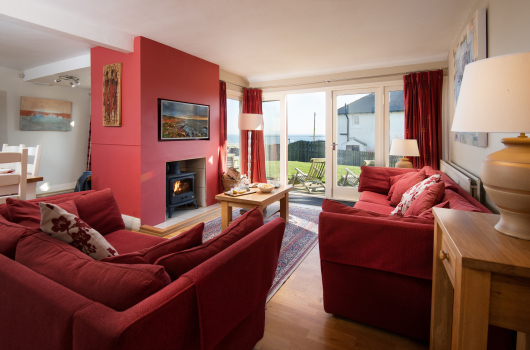 Prices and availability for each property can be viewed on-line and, if your preferred dates are available, you can book and pay on-line immediately.